The Federal Government has increased the winning bonus of super eagles by $5,000 as a means of motivating them to win their remaining two group matches at the ongoing FIFA World Cup in Russia. With this increase, each player will now get $15,000 winning bonus per game against initial $10,000 per game agreed with the players before the tournament kicked off in Russia on Thursday. The increase in Bonus comes after their loss to Croatia in the first leg of their matches last Saturday. 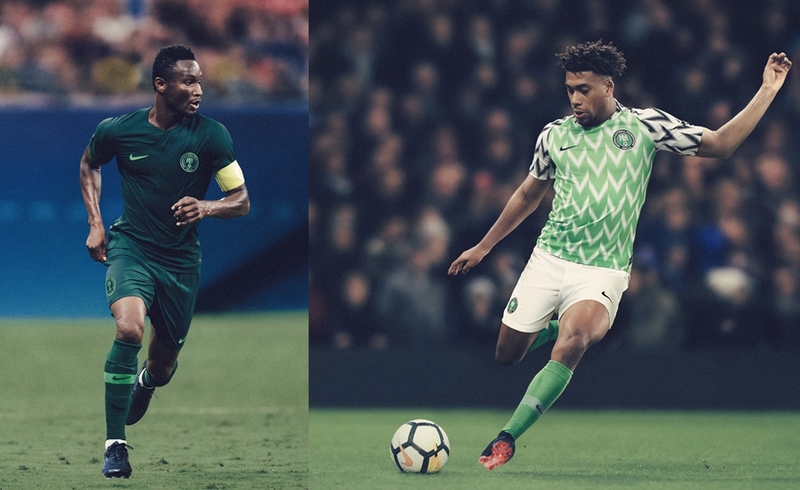 The Super Eagles will play their next two group games against Iceland and Argentina. Nigeria will play Iceland who drew 1-1 with Argentina on Saturday June 22 before playing Argentina in their last group game on June 26. He called on Nigerians to continue to support the team. "The Super Eagles are a work in progress. It’s a very young team and we are nurturing them for greater exploits, not only for now but also for the future. We are not giving any excuses but we must continue to rally round our team, irrespective of the result recorded on Saturday. I appeal to Nigerians to rally behind the team and pray for them ahead of their next game against Iceland. I strongly believe that despite the disappointing start, the Super Eagles will come out strong from the group,” he said.